To secure an FHA-guaranteed mortgage, you have to go to an FHA-approved lender, typically a bank. One thing that makes an FHA-guaranteed home loan particularly attractive is that you do not need a perfect credit history. Individuals who have gone through bankruptcy or foreclosure are eligible for an FHA loan, depending on how much time has passed and whether good credit has been re-established. Borrowers with a credit score of at least 580 qualify for an FHA loan, although lenders can require a higher score. Still, if you’re approved with a FICO score of at least 580, you are only required to put down 3.5% of the home’s purchase price in cash. The debt-to-income ratio requirement involves several calculations based on the mortgage amount and all other debt payments. First, the amount of the mortgage payment – including mortgage insurance (see below) and all other escrow charges – must be a maximum of 31% of a borrower’s gross monthly income. Second, the mortgage added to all other monthly debt payments, such as student loans or credit cards, must be no more than 43% of gross monthly income. Using these ratios, a borrower who has a gross monthly income of $3,000 can have a mortgage payment of up to $930 a month. The total of the mortgage and all other monthly commitments, however, must fall under the maximum of $1,290. The buyer has to qualify, meeting the FHA’s terms (as you did). Once he’s approved, he assumes all the obligations of the mortgage upon the sale of the property, relieving the seller of all liability. In some cases, the seller may still be responsible for the debt if the buyer does not sign a liability release from the lender. This means that if the buyer does not make the payments, the seller’s credit could be negatively affected. 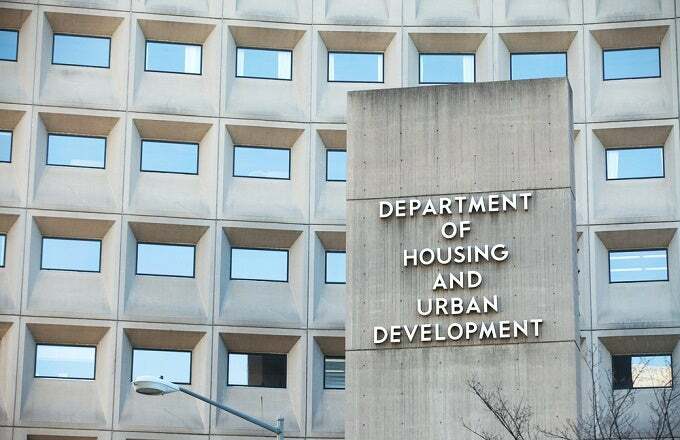 FHA-guaranteed loans are part of HUD’s mandate to encourage home ownership (HUD itself doesn’t do loan guarantees for individual homes, unless you’re a Native American). If you have reasonably good credit but are short on funds for a down payment, an FHA-insured loan can help you become a homeowner. But because of limits on property purchase price, housing type and loan choices – plus the added cost of mortgage insurance – you’re probably better off with a conventional mortgage if you have enough cash on hand. It all comes down to exploring your options fully and doing the math of the upfront and lifetime cost of each loan you are considering.